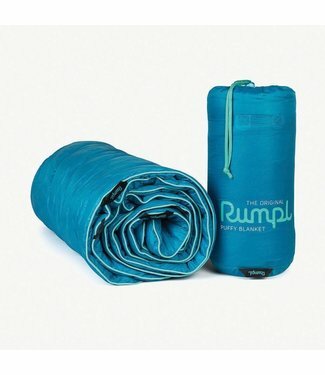 The Down Puffy is our most premium option and the lightest, .. 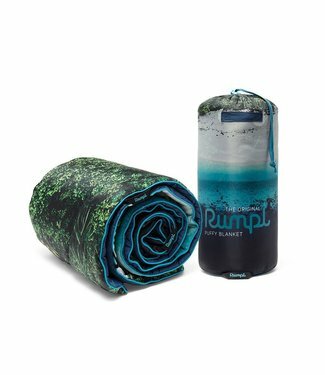 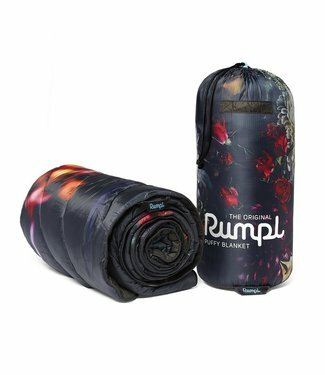 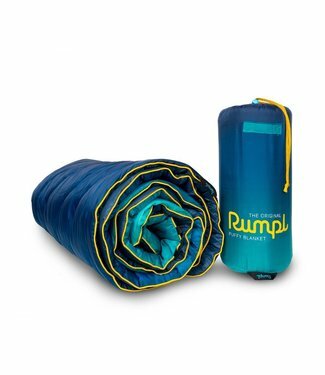 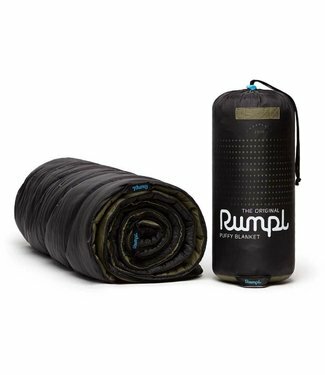 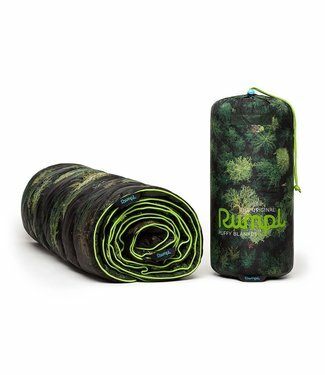 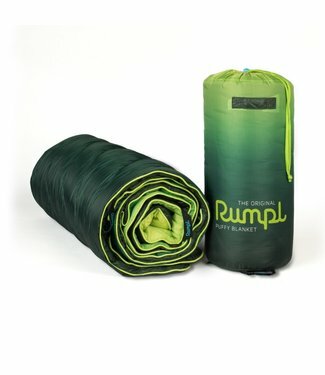 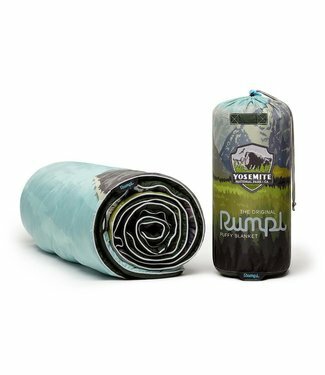 The Rumpl Puffy Blanket uses the same technical materials fo..
Old Growth features photography by Canadian photographer Jer..
A monument to some of the most beautiful views in the world,..
Stargaze at the campsite or cuddle up at home under the Rump.. 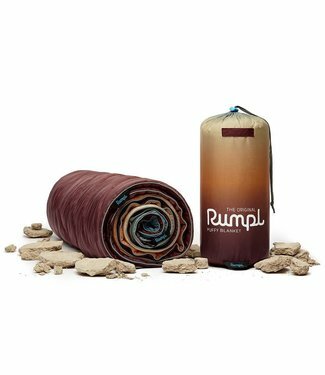 Built with the same technical materials found in premium sle..
Rumpl worked with Cedric Dasesson to capture this beautiful .. 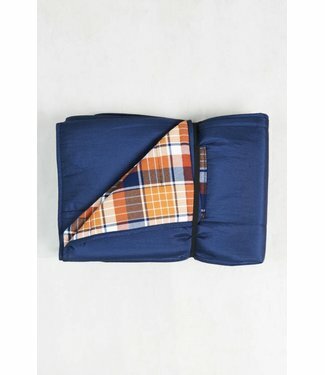 Plaid Quilted Bison Blanket - 50"x70"
Polaris Wool Blanket - 60"x70"
Next-level soft with a design inspired by nights under the s.. 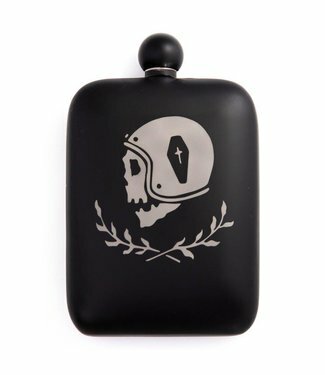 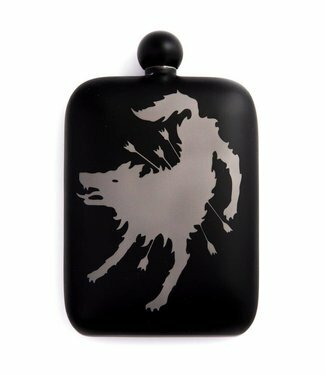 The Perdition Flask line is for those seeking a darker finis..
Get ready to take this lightweight steel cup with you wherev.. 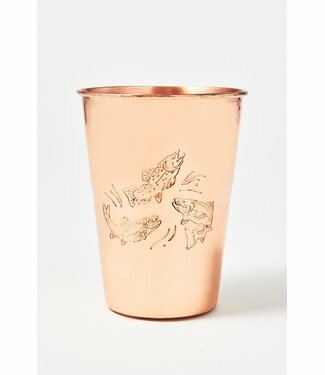 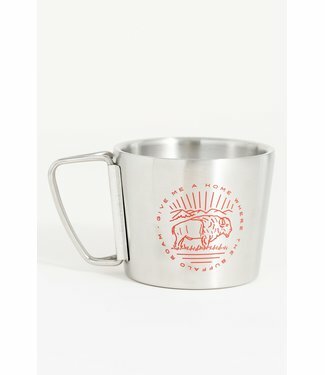 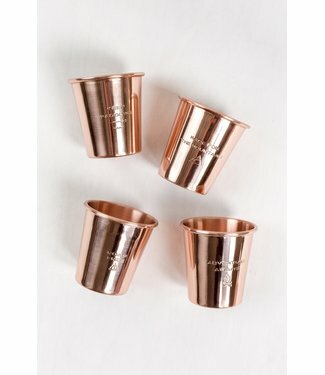 The UBB Catch Copper Tumbler is constructed with the highest..
Crafted from 100% copper, this engraved tumbler keeps drinks.. 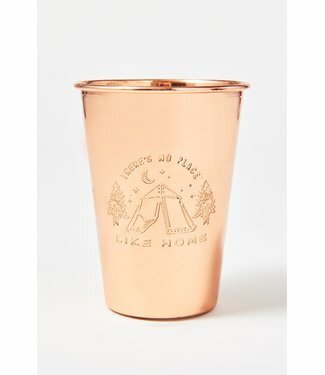 Stamped with phrases worth toasting to, including Made for t.. 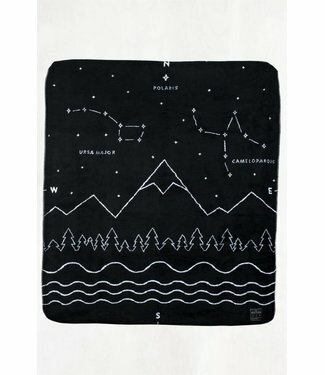 The only thing better than ending the day under the stars is.. 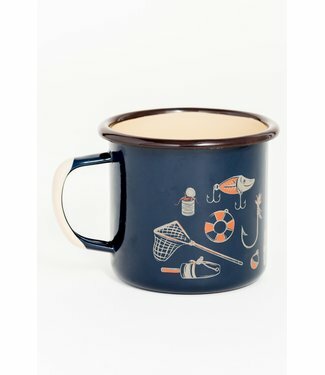 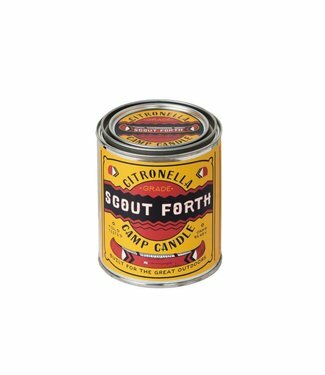 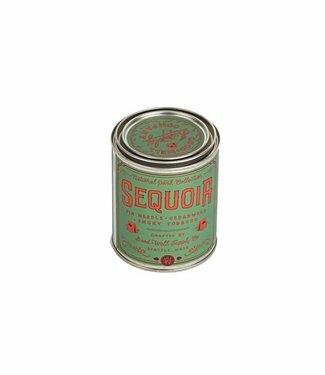 Scout Forth into the Great Outdoors with this trusty all nat.. 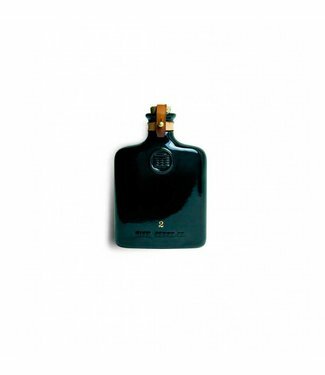 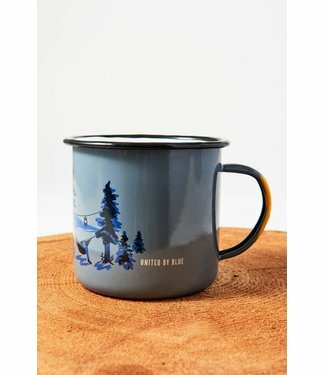 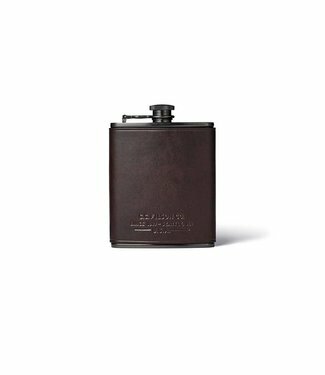 The Ceramic Flask is a newly designed drinking flask designe..
Filson’s Trusty Flask is made of food-grade stainless stee..
Notes of fir needle, cedarwood + smoky tobacco transport you..